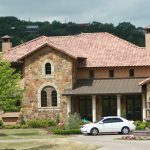 Concrete - Precision Roofing, Inc. 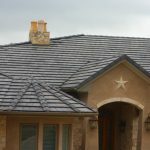 Precision Roofing is one of the few roofing companies in Central Texas that is accredited by the Tile Roofing Institute as a Certified Installer. 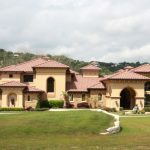 Concrete roof tiles are not only beautiful, but have an extremely long life span. Some concrete tile manufacturers have a Limited Lifetime, Fully Transferable Warranty. 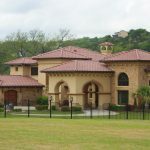 Concrete tile roofs have a Class A fire rating and either a Class 3 or 4 Impact Rating which could result in lower homeowner insurance premiums.